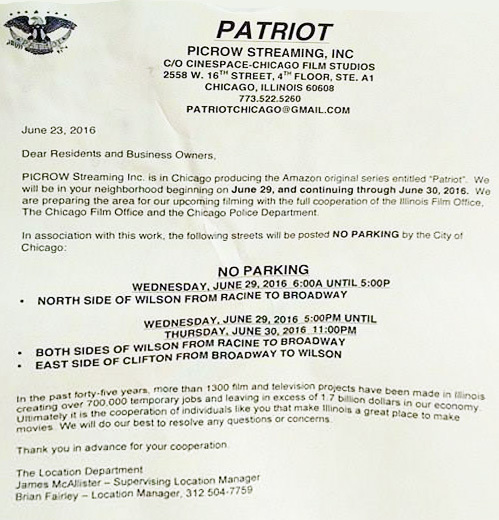 Some parking restrictions in the Wilson/Broadway area Wednesday and Thursday for the Amazon original TV series Patriot. It's described by IMDB as "A dad who works for the U.S. State Department tries to keep the peace with his two sons, one who's a senator and the other a folk-singing Iraq war vet." 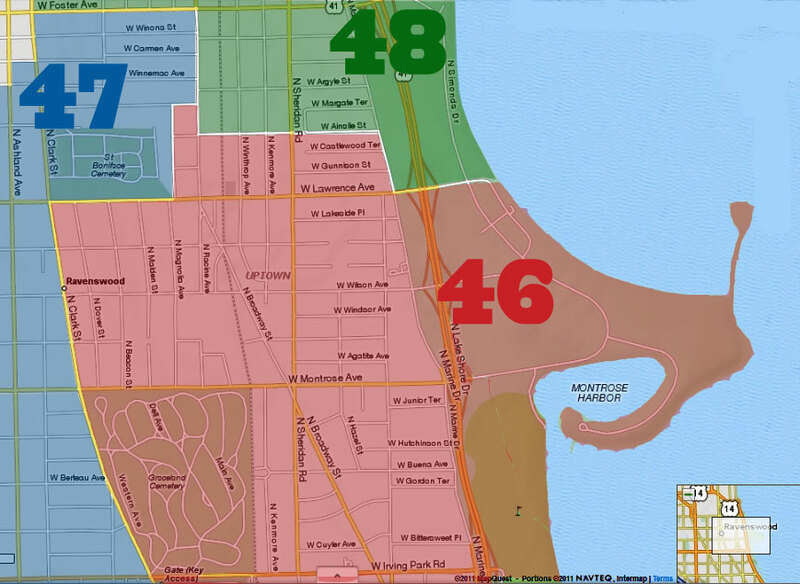 Update: Looks like the filming is taking place inside the Wilson Men's Hotel.